You may have experienced breakouts on your face after getting a facial because it’s a common side effect of most facials. However, hydrafacial does not cause breakouts. Due to the intensity of the ingredients used in facials, doctors typically recommend avoiding such treatments during pregnancy. 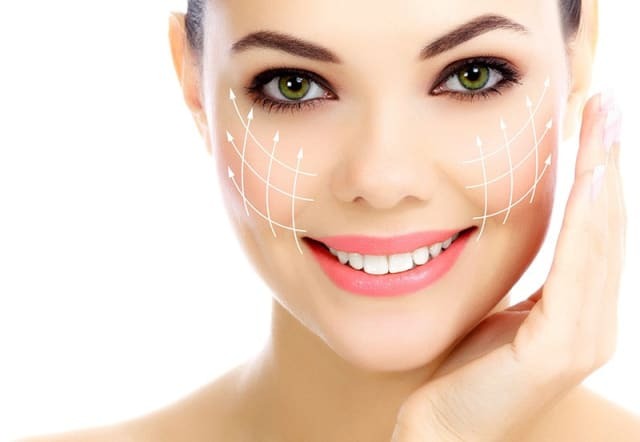 However, hydrafacial is a procedure that can be modified to meet your personal skincare needs. In fact, a lot of pregnant women enjoy hydrafacial because they love the way it makes their skin glow.